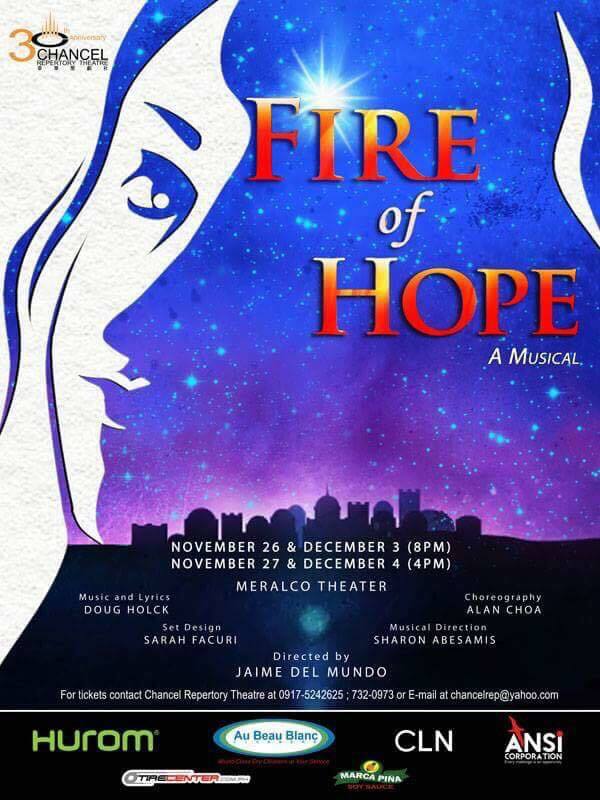 FIRE OF HOPE is a musical that takes one to a journey of the Nativity Story. 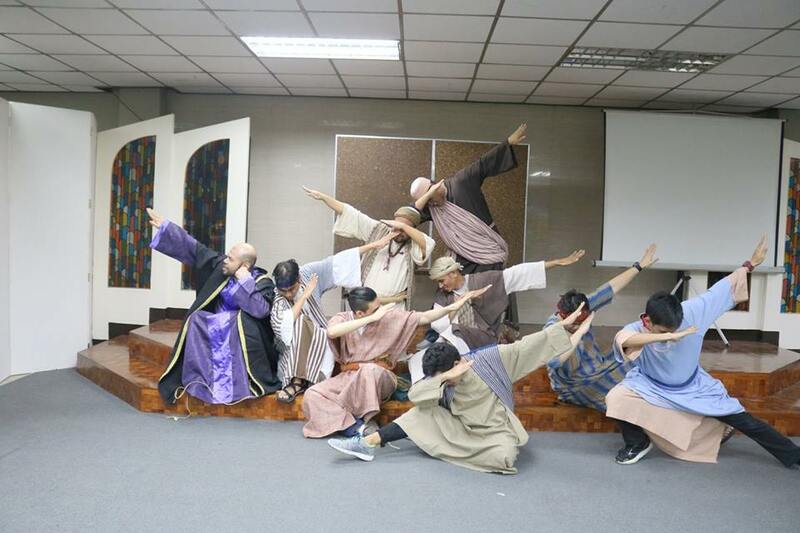 The approach is raw and inspires powerful emotions never before explored in traditional Christmas presentations. 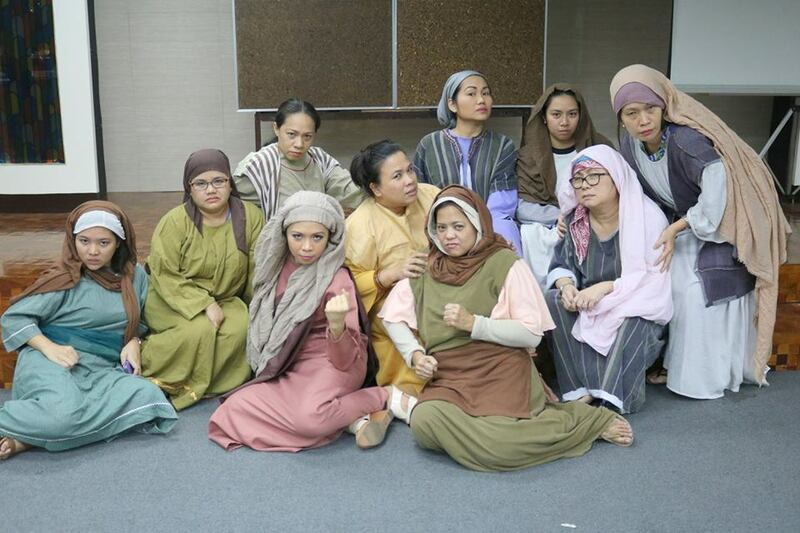 The musical explores the intertwining lives between three women who must come to grips with their faith and finds hope in the time of Jesus’ birth amidst the horrors of Herod’s massacre of the innocents.